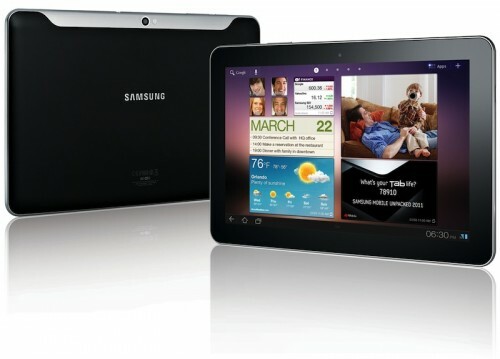 A judge in the United Kingdom has ruled that Apple must publicly admit that Samsung did not copy the iPad. Apple must publish notices both on the Apple UK website as well as in several British newspapers and magazines with acknowledgement that the Galaxy Tab did not copy the iPad. According to the report from Bloomberg, Apple will be required to maintain the “advertisement” for Samsung on its website for a full 6 months. It is unclear at this stage whether or not Apple will appeal the decision. Apple’s defense lawyer Richard Hacon has argued that the court order is prejudicial to the company and stated that “no company likes to refer to a rival on its website”. While the Galaxy Tab 10.1 was earlier condemned by the same judge for being “not as cool” as the iPad, Samsung has been cleared of any design infringements in this most recent ruling.